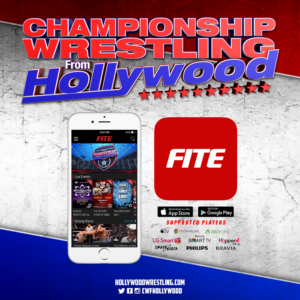 On his way to becoming United Television Champion, Ray Rosas stood across the ring from some of the most diverse competitors that the United Wrestling Network has to offer. He has overcome oddities like Oliver Grimsly, battled ultraviolent brutes like DJ Hyde, and gone toe-to-toe with world-class athletes like Scorpio Sky. 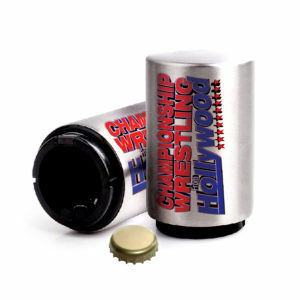 But there’s one type of wrestler who the Television Champion has yet to conquer; the kind of man you can put a dollar sign on. Royce Isaacs, quick to downplay the hard work of the Champion, has suggested on more than one occasion that Rosas has gotten to where he has on mere luck alone. 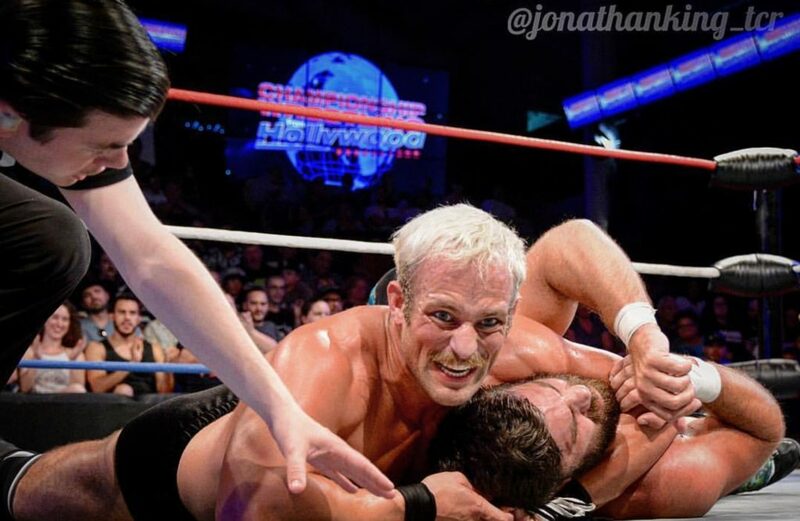 Isaacs, who has made himself into a major player across the United Wrestling Network in the last year alone, argues that what he has is worth more than luck. 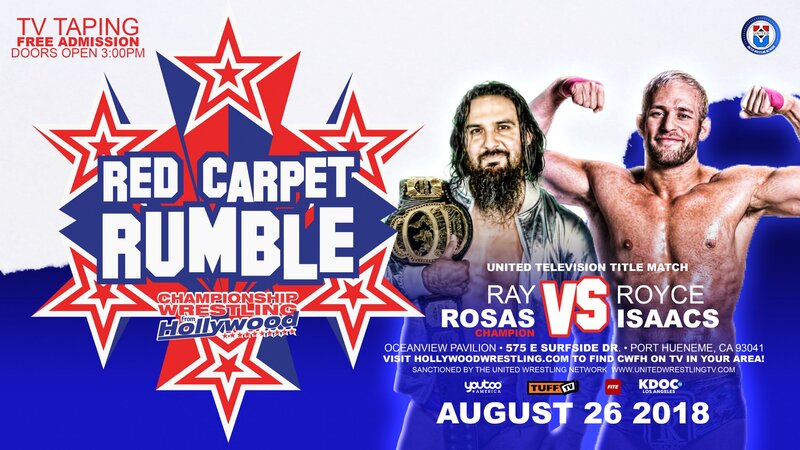 Royce Isaacs challenges Ray Rosas for the United Television Championship on August 26 at the Oceanview Pavilion as Championship Wrestling from Hollywood presents the Red Carpet Rumble!